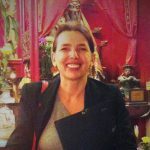 Trained in Belgium with Marc Olivier Rinchart and Johann Bauer and in France with Badema, Catherine and Elie graduated as Chinese Feng Shui Traditional Practitioners in 2015. Catherine Chevassu and Elie Attali first trained in Belgium with Marc Olivier Rinchart and Johann Bauer and then in France with Badema. They obtained the Chinese Traditional Feng Shui Practitioner diploma in 2015. Catherine trained in the traditional Chinese arts of Feng Shui, I Ching and Talisman art. In 2011 she also set up C&Co, an international audio-visual sales and production company. 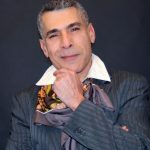 Elie has been practicing Kabbalistic numerology since 1992 and Tarot since 1982. A rich experience in this field has built his current reputation in the media and with the general public. His revelation with Feng Shui and his encounters with several Masters in the field convinced him that the home and the energies specific to each occupant have an impact on destiny. 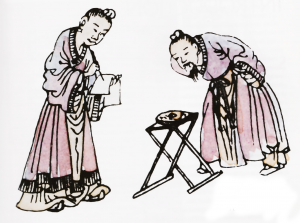 Consequently, he furthered his study of Bazi (Chinese astrology) and the Kua number. He offers a unique analysis with the synthesis of these methods. In 2016, Catherine and Elie decided to join forces to set up Feng Shui Power.